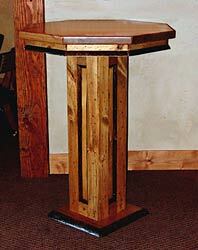 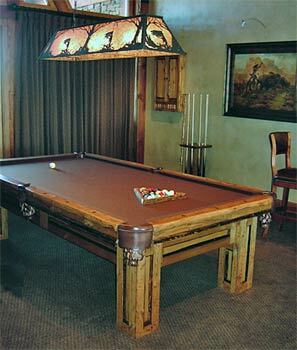 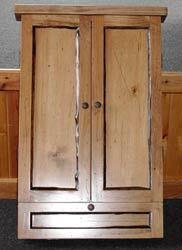 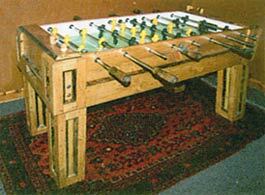 The Gallatin Group offers a more traditional style of game furniture, with the addition of rustic, log trim. 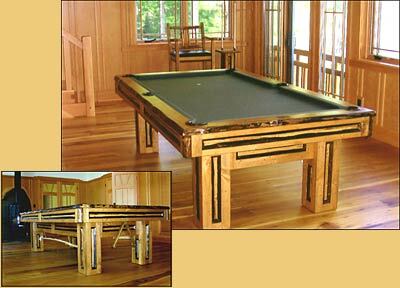 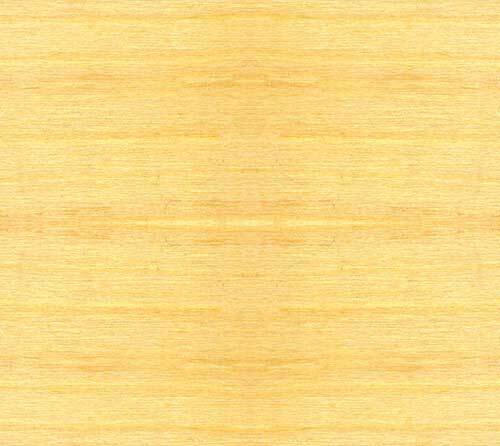 This Drawknife product group was developed from the design of our Gallatin billiard table. 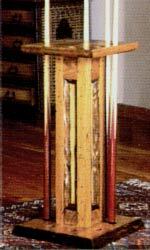 Unlike our Yellowstone collection that creates its rustic look with log legs and trim, the Gallatin pieces incorporate rustic details through quarter-round log trim set into the rectangular insets in the legs, bodies and pedestals of the various items. 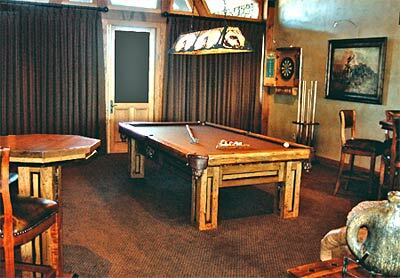 Some of this trim is also added to the rails and aprons of the Gallatin billiard table, and the edges of our Gallatin game tables. 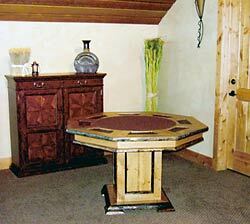 interest and enhance the design elements.